Are you a blogger, website owner or just a person interested in eCommerce? If, the answer is “Yes”, we would like you to become our Affiliate and get 20% commision! 3. Place it on your website/ tweet it, etc. Cart2Cart gives you an easy way to get revenue without doing practically anything. Just provide your visitors with the information about Cart2Cart on your website and get a 20% commission after each their migration. For example, migration costs $199, you will get $40 from just referring a customer for us and it is only one migration! It requires minimum efforts from your side. Every time your bonus costs amount to $300, you can transfer it to your online card account. 20% commision from every customer, who had reached Cart2Cart through your personal affiliate link. Easy tracking of each visit from your link. Traffic stats are always shown in your personal account so you will be able to keep an eye on recent activity and progress of your campaigns. Cart2Cart Team is always ready to provide you with all the necessary text blocks, descriptions, translations and mediafiles. Premium level of Customers Support will ensure fast answers and the best experience regarding cooperation with Cart2Cart. Please note, commission percentage isn't applied to manual work of our tech engineers and can be charged up to 24 hours. Step by step instruction to become Cart2Cart Affiliate. In order to join our affiliate program go through the following steps. 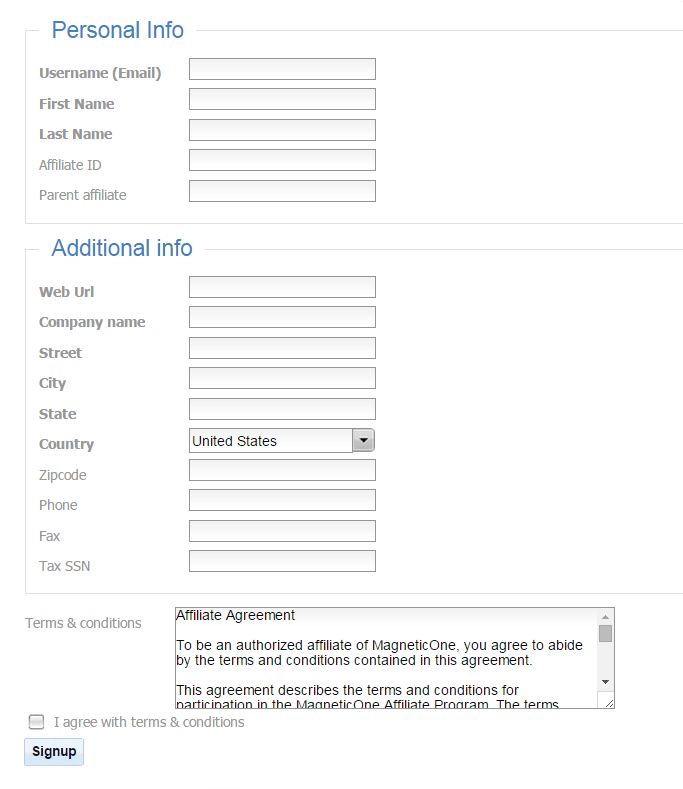 Copy the last part of the affiliate link, add it to Cart2Cart’s webpage address, and put it on your website. We will write an article with a review of your shipping cart and main reasons of migration to it on our blog, which is read by thousands of potential customers per week. News on our homepage about opportunity of migration to your shopping cart. Exclusive High Priority Support and your Personal Account Manager that will answer all your questions as well as questions of your customers. 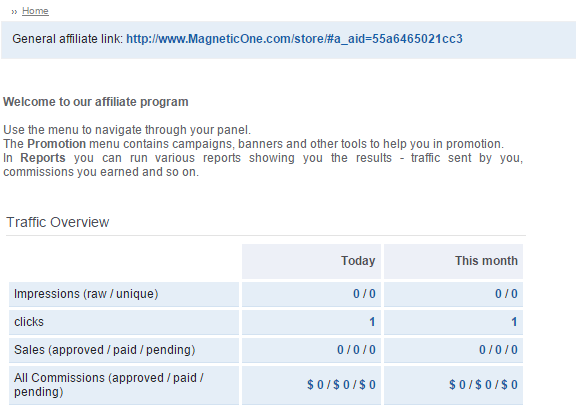 Our affiliate program is listed in the AffiliateTracking.com Affiliate Program Directory.